The champion of the dog sled race “Beringia-2018” became Valentin Levkovsky. He first came to the finish line of the 25th stage in the control point “Markovo”, while showing the best time in the overall standings. On the final day, the musk-horses overcame 96 kilometers of the way. 39 days it took the Beringians to go all the way. 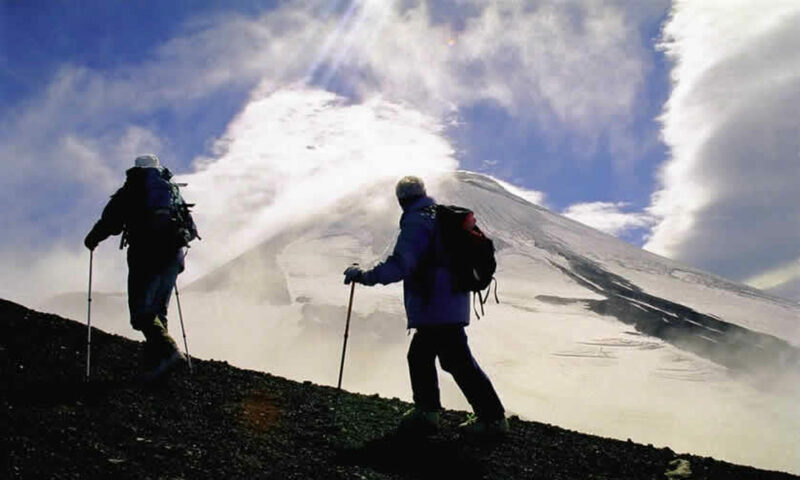 Recall, on March 11, 15 kayurs went to start in the Kamchatka village of Milkovo. After almost a month and a half, the drivers finished in Chukotka, in the village of Markovo. Passed 2101 km – this is an absolute world record. To reach the finish line 11 kayurov. 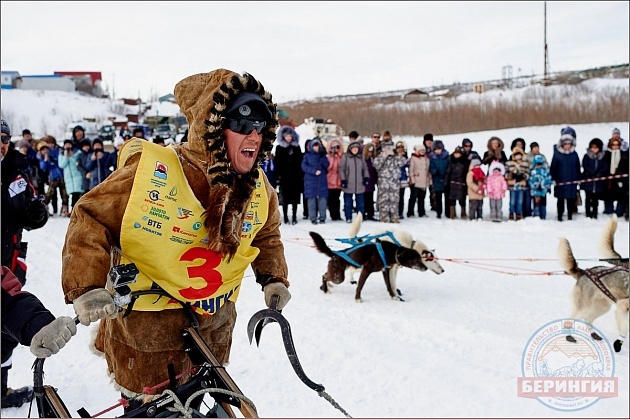 As reported in the organizing committee, in the piggy bank five-time “Beringia” Valentine Levkovsky is the third consecutive victory in the extreme race. By the number of awards of the highest standard, Valentin caught up with his father – Nikolai Nikolaevich Levkovsky. Silver medalist was a cuir from Moscow, debutant of “Beringia” Vyacheslav Demchenko. “Bronze” – in Andrei Semashkin. 4 and 5 places were won by representatives of the junior group of the marathon race – Alisa Ishchenko and Alexander Chuprin. For 18-year-old Alice, this race was a debut. “When we were on the route, I, of course, was very happy with what we had, and we went all this way. And now the idea is only one – unharness the dogs, feed them, “- shared the first impressions of Alice. 6th place was taken by the representative of Chukotka Gennady Tomilov. He is already taking part in the Beringian races for the second time. He also won the main prize in the nomination “For fidelity to the traditions of the North”. 7 place – in Vitaly Tishkin. “I am pleased with the result, I am pleased with the race! We carried out the program to the maximum – reached the finish line. I have kept all my dogs, today I looked at the paws – they are all just perfect, only the King, my faithful foremost, has erased a little, but I think they will heal very quickly. It was sometimes very hard, especially the stage before Ayanki. Honestly, I thought that I would throw and shoot, but then calmed down, and we normally got there. So I’m very glad that we finished, “says the guards. Roman Mundyatov won the 8th place and the second prize in the nomination “For fidelity to the traditions of the North”. 9th and 11th places were occupied by representatives of the Chukotka Autonomous Okrug Dmitry Kalyavukvun and Zakhar Vykvytke. 10 place – at Herman Ainachgin. In Markovo the participants of the “Beringia” were met with a concert in the square. It is planned that on Thursday, April 19, the cavalry will return to Petropavlovsk-Kamchatsky. And on April 20 in the regional capital there will be a solemn ceremony.